You need to move quickly once you find what you like. That means you should be prepared to submit an application and your supporting documents on the day you see the apartment that you would like to move forward with. Most of the above for your guarantor if you will be using one. 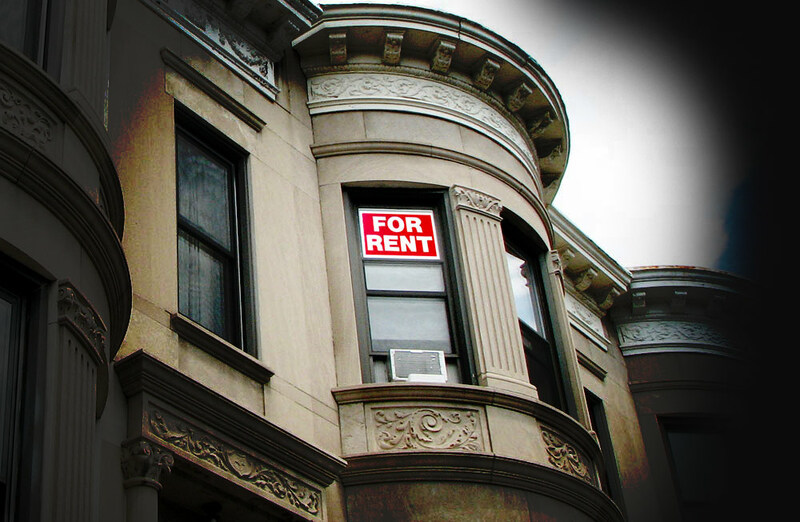 Some landlords may ask for a letter of recommendation from your prior landlord. Most important: That you paid rent on time all the time. Second most important: You're quiet and clean. You'll need to pay an application fee and credit check authorization fee, which typically total $50-$200 per person in a rental building, but could go as high as 8-10 times that in a co-op or condo building. The application fee is refundable but the credit ceck is not. 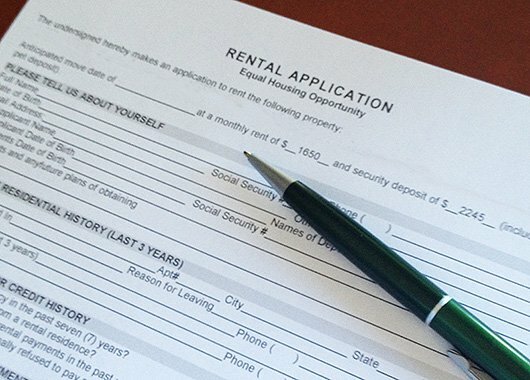 You may be asked for a deposit of anywhere from a few hundred dollars to a month's rent if the apartment is taken off the market while your application is reviewed. If you're approved, you'll need to hand over first month’s rent, security deposit (typically one month, sometimes two, or more if you are addressing a bad credit issue), and broker’s fee by certified check from a New York bank. Ask whether the landlord will take the apartment off the market while reviewing your application or if they will continue to show it. You may be able to make a deposit to “hold” the apartment. The deposit amount often ranges from $500 to $1,000 and it’s only refundable if the landlord rejects your application. After your application is approved the landlord, will expect you to sign leases and deliver the certified checks within a short time (e.g. 48 hours). Does your lease have an option to renew? If so, how far in advance do you have to claim your option to renew? How will rent increases be figured--by a fixed dollar amount, a percentage of the first year's rent, or cost of living increases? Is there a restriction on the number of air conditioning units you may have? Does your landlord have to return your security deposit in a certain amount of time? If not, try to add language specifying a time limit. What does the lease say about the landlord's right to show the apartment to tenants--how many days before the end of the lease can the landlord start showing it, are tehre any restrictions on time or days of week, who will be allowed to access and show the apartment, and whether you'll have to make the apartment available for open houses. If you are getting a free month or two rent as a rental concession, is the free month at the beginning or end of your lease? What happens if you need to break your lease? Congratulations: You've made it all the way through Brick Underground's renter's guide, which means you have a basic understanding of what to expect as you navigate your way through the rental jungle of New York City. Depending on the complexities of your search, your budget, or the speediness with which you need to find a place, you may want a good real estate agent by your side...one who can, for instance, find pet-friendly buildings, or roommate-friendly ones that will let you subdivide your space with a temporary wall, or landlords who may be flexible with guarantors, full-time students, international renters with no U.S. credit history, recent grads with a good job but no work history, or retirees with money but no job. The rental experts at Brick Underground partner Triplemint--a technology-enabled brokerage founded by a pair of Yale grads in response to the frustrating rental experiences of their classmates and colleagues--will do just that. Bonus: If you sign up here, you can take advantage Triplemint's corporate relocation rate of 10% of a year's rent on open listings versus the typical 12-15%.